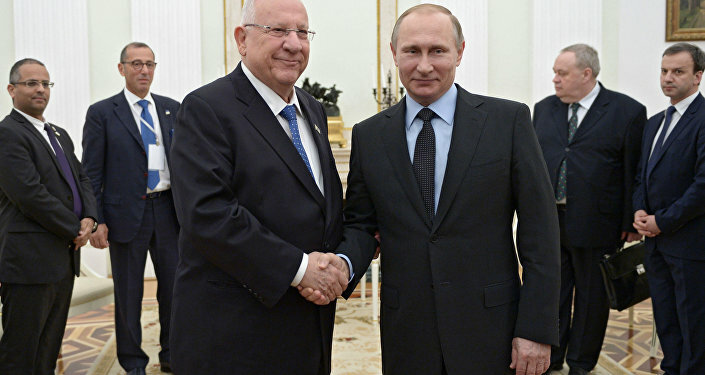 Israeli ambassador to Russia said that Israel does not provide medical assistance to militants in Syria. 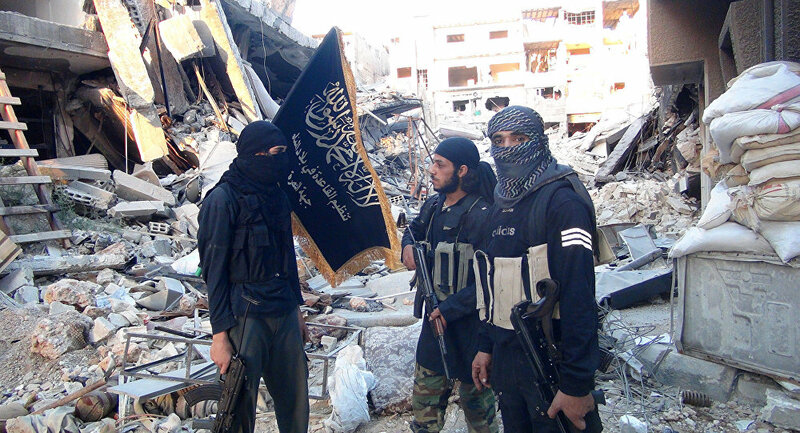 MOSCOW (Sputnik) – Israel does not provide medical assistance to militants in Syria, Israeli ambassador to Russia Zvi Heifetz told Sputnik. Syria’s Foreign Minister Walid Muallem earlier accused Israel of treating al-Qaeda-linked Nusra Front fighters in Israeli clinics. "We once had a situation when the wounded were stranded on our side [of the border], but they were Syrian military personnel. The most humane thing we could do was to help the wounded, treat them and return them home," Heifetz said. The diplomat added that Israel was doing its best to protect the common border with Syria, stretching along the rocky Golan Heights plateau in the northwest.